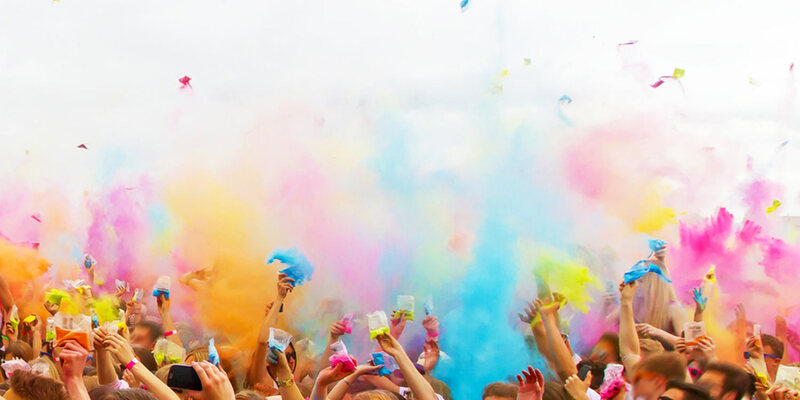 How to survive a festival... TPW™ style! Before you arrive, ensure you get the best spot in the area. Close to water supplies and somewhere you can get a good sleep when the music is playing throughout the night. 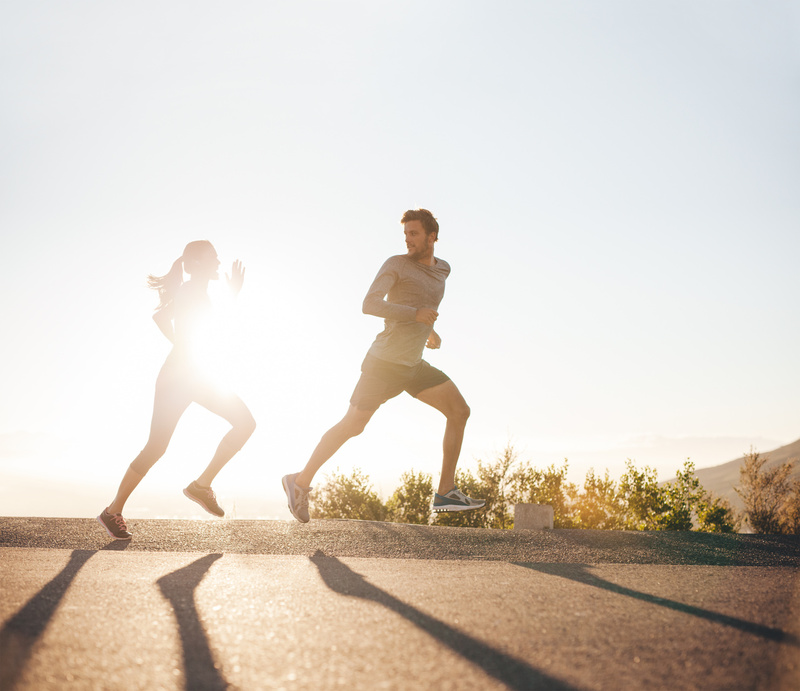 A stunt in training and dieting progress can often be down to lack of sleep, so this top tip is a simple and easy way to keep your progress on track. That's right, breakfast is often over-looked during festival season, but this is what will set you up for the day. A tasty and nutritious breakfast will fill the whole you missed whilst you were partying away at 2am, and may also stop you from reaching for that chocolate bar mid-morning. Our Breakfast Bircher Pots are perfect for fuelling your morning, they are in a small, convenient pot and all you need is water to add! We know you'll be partying away and ready to hit the festival activities as soon as you awaken, so we've come up with a quick, 10 minute burner that you won't even have to leave your tent for! + A luxurious, high protein snack fresh out of the TPW™ Protein Bakery. 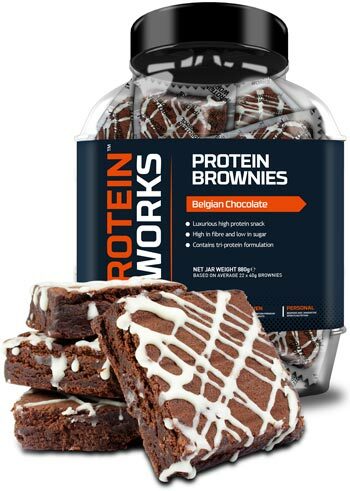 + Low in sugar and low in fat and 11g of protein per brownie. + All individually wrapped so they are perfect to pack in your festival bag. 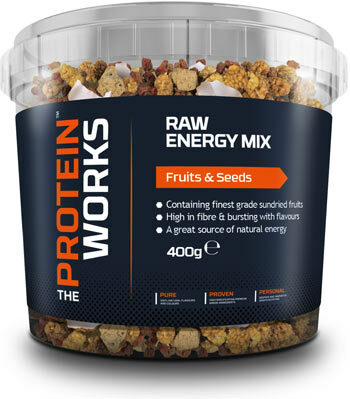 + A nutritious combination of super berries, coconut and Indonesian chocolate. + High in fibre and an all-natural energy booster. + Makes for an awesome, on-the-go breakfast or snack. 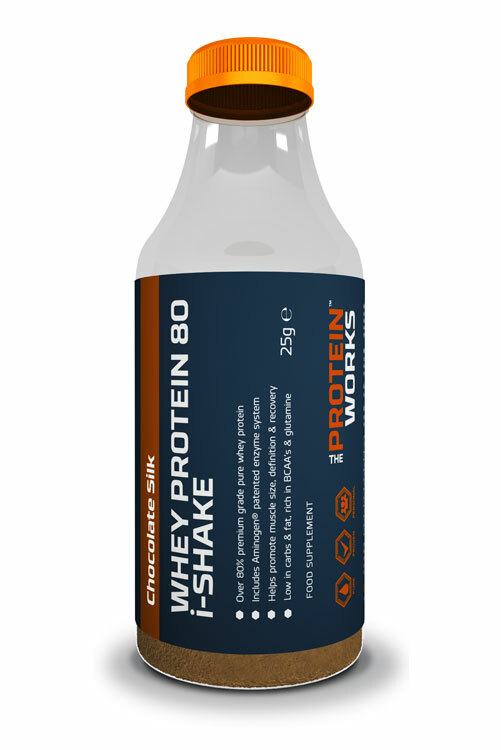 + Our award winning shake with 20g protein per serving. + Available in 12 delicious, 100% premiun flavours. + A convenient small bottle, all you need is to add water! 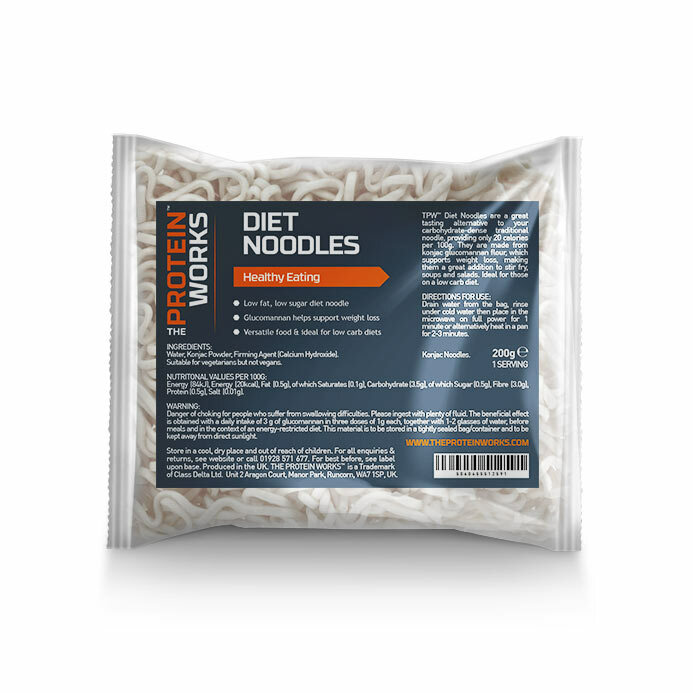 + Only 20 calories per 100g and ultra low in carbohydrates. + Just heat in a pan for 2-3 mins and drain the water - DONE!